We’re excited to offer a new administrative position at our Woodland, WA location – Office Assistant. The Office Assistant is responsible for a wide variety of clerical office duties in support of the sales, planning and manufacturing departments. The Office Assistant will be responsible for providing excellent support to our sales team. This will be a heavy data entry position with attention to detail required. Perform day to day financial transactions, including verifying, classifying, computing, posting and recording accounts receivables’ data. Manage Multi Line Phones – Field incoming phone calls and direct them to the appropriate department. Enter job data from work orders to computer system. Work closely with sales, planning and production in a support role. Willingness to learn all aspects of the workflow process and support where needed. Superior telephone manners and strong interpersonal skills. Ability to apply understanding to carry out instructions in written, verbal, or diagram form. Strong written and verbal skills to communicate with all levels of the organization and its executive team. General mathematical skills related to banking and payroll required. Strong knowledge of Microsoft Office products, including Excel, Word, and PowerPoint. Able to maintain filing systems and basic databases. Since 1971 Redwood Plastics and Rubber has worked directly with customers to find solutions for a variety of problems including shock, abrasion, noise, wear & friction. Redwood Plastics and Rubber molds, machines, fabricates, and distributes a wide-range of high quality, custom components. We have built a community of inspired individuals who work in a positive environment that supports both personal and professional growth. We believe that our people are our primary assets, and we support our employees with benefits and competitive compensation with frequent extras for a job well done. Our work environments are enjoyable and highly motivational, with approachable management and an impeccable work/life balance. Our employees are proud of our outstanding traditions, and are enthusiastic to build towards our exciting future. Our Spokane Regional Sales Office is please to announce the hiring of Steve Jacobs. Steve will be a resident rep based in Missoula, Montana. He has over 21 years of experience in industrial plastics and is excited to learn about our line of rubber materials and products. On the side he runs a sound and lighting production company – he’s a busy guy! Steve is married and has four children. We wish you all the best Steve – good luck! Marketing Department Welcomes Devon Masters! Redwood Plastics and Rubber is pleased to announce the hiring of Devon Masters who joins the marketing department based out of our Langley, BC location. Devon is our newest “Business Development” representative. Devon comes to us after spending a few years with Applied Industrial, a company involved in similar industries as Redwood. Devon grew up in Delta, BC from Burns View Secondary. He is both an avid fan of playing sports like hockey, as well as watching both the NHL and NFL. He’s a gamer who enjoys PC and Playstation 4 games as well as a movies from a variety of genres. He enjoys spending his weekend at Cultus Lake during the spring/summer months. Lets all welcome Devon to the team! Growing again, this time our Spokane location is pleased to welcome Chad Olsen in the role of Technical Sales. Chad was previously with Stellar Industrial Supply and has over 25 years industrial sales experience. In addition to his experience he has a Communications & Advertising degree from Lethbridge College in Alberta. Chad will be covering Washington, Montana and Eastern Oregon for the branch and we look forward to seeing his growth with our company! New Rep For Atlanta – Paul Bradley! 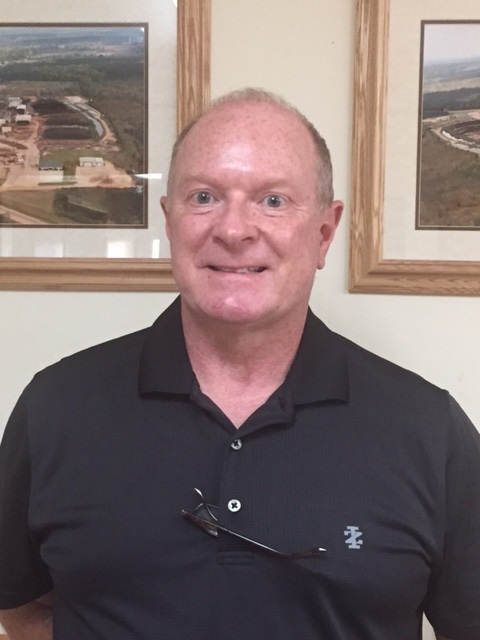 Please join us in welcoming Paul Bradley to the Redwood Plastics sales team! Paul has a wide range of industrial experience which will be beneficial to his efforts with Redwood. He was a production Supervisor for Nucor-Yamato Steel, Assistant Manager for Fastenal and a commercial territory sales representative for Spec Building Materials. Paul is well-versed in industrial sales and distribution. Paul will be based in Little Rock, Arkansas and will be responsible for building our business in Arkansas, Louisiana and Eastern Texas. Paul has already started building contacts in the Arkansas sawmill industry. Atlanta branch is pleased to welcome Tyler Marsh into the fold. Tyler will be working in outside sales and has already been with the branch for a few weeks, attending the Strongwell tour in late September with the rest of our crew. Tyler is a local boy, growing up in Woodstock, GA and attended the University of South Carolina. 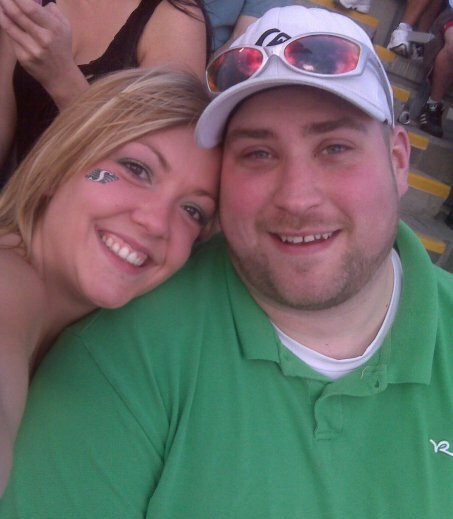 Tyler is an avid, very low handicap golfer and enjoys spending time with friends, family and his fiancee. Tyler describes himself as competitive and disliking negativity, tardiness…And mushrooms! 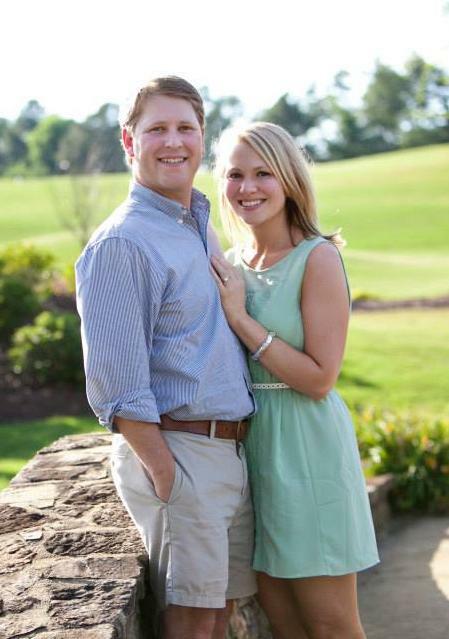 Congratulations are in order as Tyler and his fiancee, Jenn, will be married this April in Roswell, GA.
Tyler is excited to develop Redwood business in new territories and we are happy to have him! Redwood Plastics is pleased to welcome Steve Laing to our team! Steve has joined us as Saskatchewan in Technical Inside Sales. Steve is a huge sports fan and enjoys Football, Baseball, Snowmobiling and Waterskiing amongst others. Steve enjoys spicy foods and hates soccer, pineapple, and black olives. He owns some impressive sports memorabilia including Ken Griffey Jr. rookie cards and signed jerseys. He also is a roller coaster fanatic. Steve enjoys travelling to various sporting events around the world and lists Las Vegas as his favorite vacation spot. We know Dale and his crew in Saskatchewan are happy to have Steve aboard – and so are the rest of us! Two New Technical Sales Reps Join The Squad! Hiring A Warehouse Fabricator In Prince George!